Blue electric ball free stock image that can be used as texture overlay in Photoshop. This electricity lightning globe can be used as magic ball in your Photoshop photo manipulations. The free electricity plasma ball has a blue energy color that you can easily change using adjustment maps. Free cyberpunk sci-fi electric texture that you can download for free. This is a sci-fi background with perforated metal panel and an high voltage electric arc effect. You can use this free scifi space ship panel to create backgrounds for photo manipulations, video games, etc. Sci-fi Photoshop manipulations are among my favorite themes. So you can use this electricity metal panel for your artwork creations. Electricity plasma globe free texture overlay that you can use in your Photoshop projects. Create a light electric plasma globe ball in Photoshop in just a few seconds using this free texture overlay. To change color and add effects simply use adjustment layers like gradient maps. This plasma ball texture has fiery electric lightning effects. This is storm lightning texture that you can use for free in your commercial projects, see the license agreement. 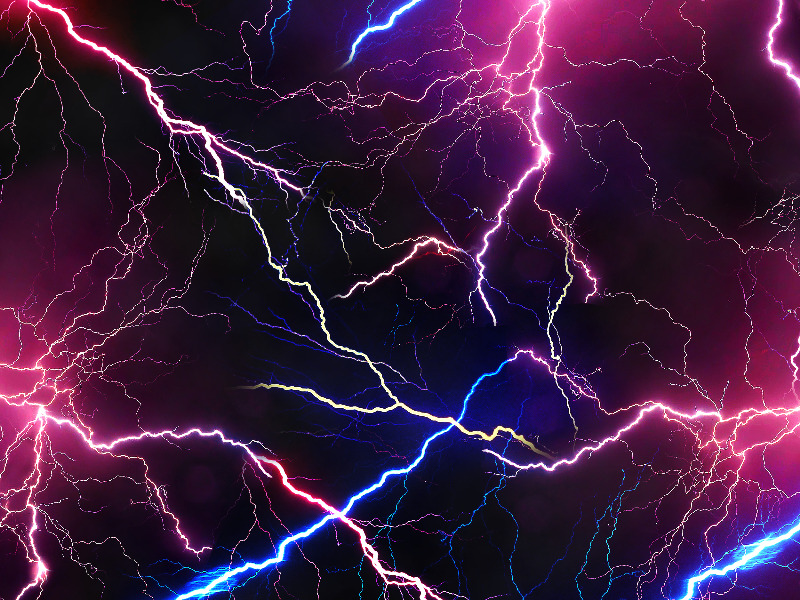 This electric lightning texture is seamless/tileable so you can use it to create any size background. Download for free this old rusty electric circuit board texture. The circuit board panel with rusty metal texture can be used to create sci-fi backgrounds for your projects. Download this free sci-fi futuristic texture and use it to create electricity panel for your projects. This is a metallic panel with perforated metal texture and electric arc effect. If you use Photoshop you can easily change the color of the electricity effect using a Gradient adjustment with Color blend mode. This sci-fi metal panel has an electric arc effect and has also a red color tone that depicts high voltage and danger. Electric plasma texture with electricity lighting effects that you can use for free. This is a sci-fi Photoshop plasma texture with electric light effects. Free seamless electricity plasma texture that you can use for free. You can use this seamless fiery plasma texture in Photoshop to create backgrounds, to create light electric text effects and so on. Free sci-fi texture that you can use in your projects. This scifi wall texture has metal grid pattern with circuits and electric power beams. Free futuristic SciFi background that you can download for free. This illuminated metal panel with electric arch can be used to create futuristic backgrounds and wallpapers. You can create a spaceship wall using this free sci-fi texture background. This sci-fi background was made in Photoshop using different textures, adjustments and styles. Technology background with a sci-fi lighted circuit board texture that you can use for free. Glowing technology circuits high tech background for you to use in your design projects. Download for free the blue light electronic circuit background and create futuristic electric panels very easy. This is not a seamless electronic circuit; one half of the circuit board is lighted and the other has an old rusty metal surface.